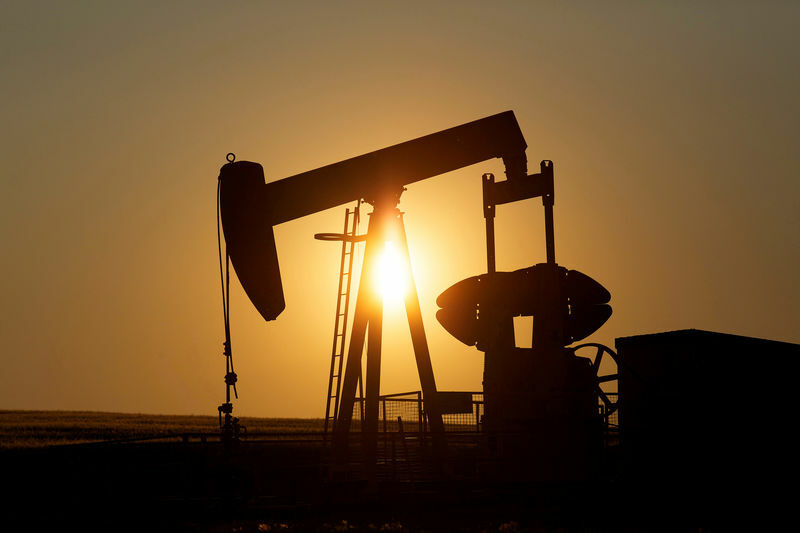 NEW YORK/HOUSTON (Reuters) – Energy fund managers took heavy losses last year with wrong-way bets on the prices of oil and natural gas, leading to a wave of closures in the volatile fund sector. The number of funds solely focused on oil or gas has tumbled to 179 in 2018 from 194 in 2016. Funds that have suspended operations included high-profile names such as Jamison Capital’s macro fund, T. Boone Pickens’ BP (LON:) Capital and Andy Hall’s main hedge fund at Astenbeck Capital Management, along with smaller niche funds such as Casement Capital. Macro hedge funds – those with strategies based on broad global macroeconomic trends, such as a bet that oil prices will rise – were among the hardest hit, falling 3.6 percent in 2018. That’s the weakest annual performance since 2011, when such funds fell 4.2 percent, according to the Hedge Fund Research (HFRI) Macro index <.HFRIMI>, a key industry index. Through mid-December, commodity trading advisors (CTAs) were down by 7.1 percent, according to a late December estimate by Credit Suisse (SIX:). Money managers began the year with a record number of bullish open positions in <3067651MNET> and largely maintained them near those levels until mid-year. Hedge fund investors said they do not see the situation for niche funds improving. Among those that have been having the most difficulty are natural gas funds, said one recruiter who works with several funds and banks in the commodities industry. In November, U.S. experienced their most volatile streak in nine years. Madava Asset Management, meanwhile, shut after investor Blackstone (NYSE:) Group requested to pull funds, according to a Wall Street Journal report.